Megawood Wave hollow board is a particular double face board – Continues short wave board on one side and opened joint wave on other side of this hollow board. 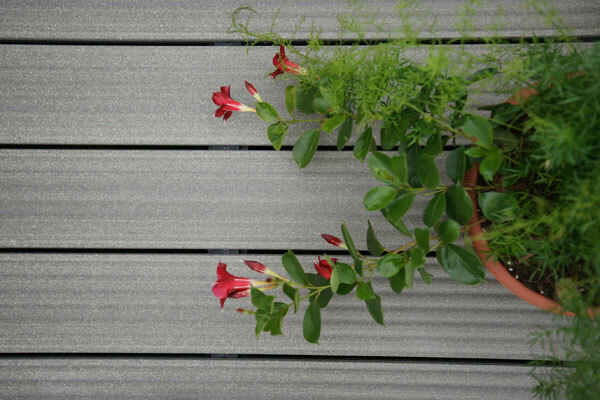 This board can be used for decking as well as for pergola covering adding an unusual effect to the design. 21×145 – The boards are produced in length of 300, 360, 420, 480 cm.